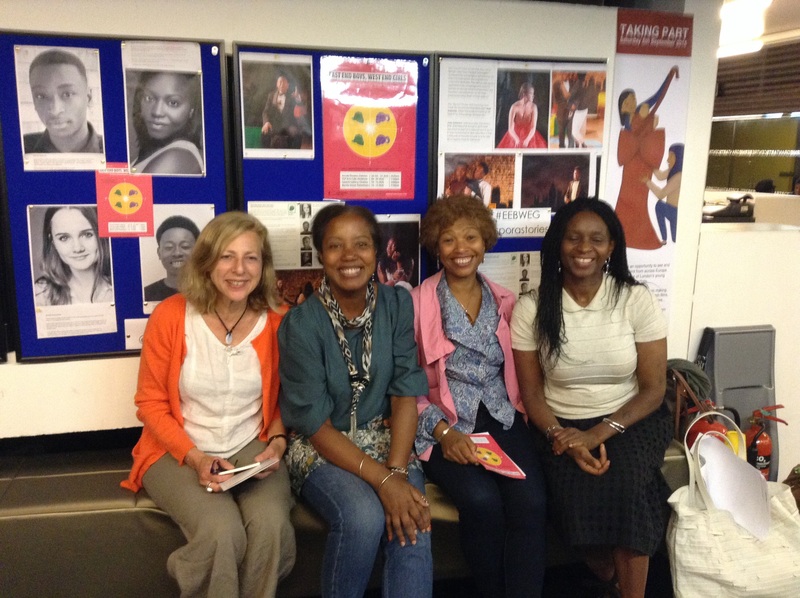 A wonderful end to our London tour with two packed-out shows at the Bernie Grant Arts Centre in Tottenham. 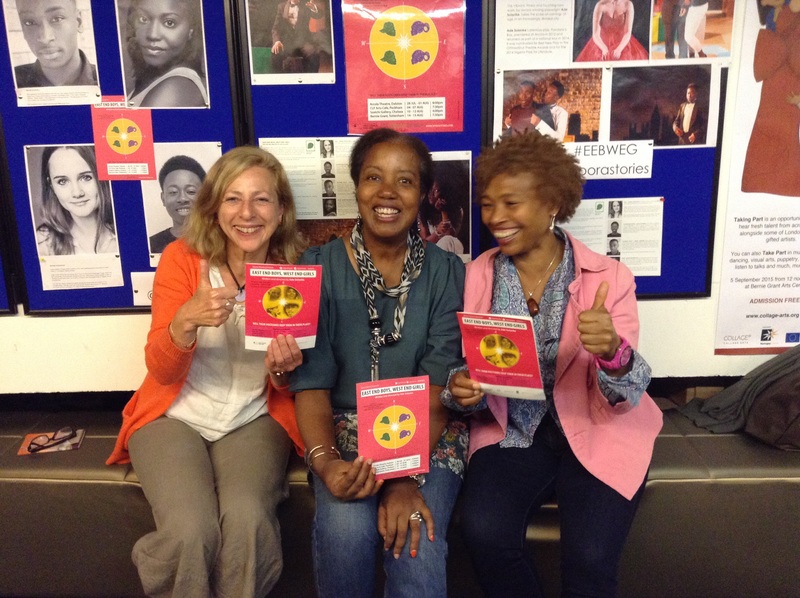 Two excellent, animated post-show discussions with Audrey West and Sharon Massey from Kids’ Company and Juliet Alexander from The Amos Bursary on Fri, and Diane Abbott MP on Saturday. 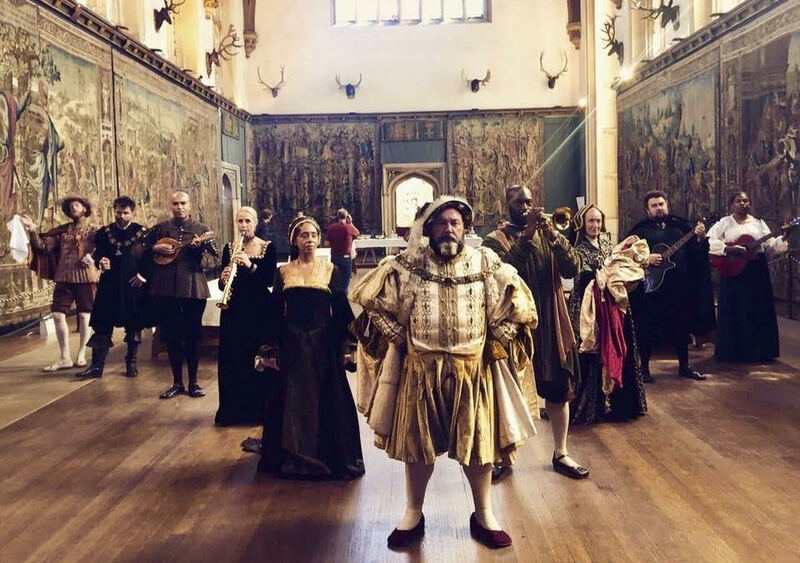 Thanks you to all our audiences, venue partners, Arts Council England, The Royal Victoria Hall Foundation and Peggy Ramsay Foundation for making the show possible. Next stop: UK tour! Watch this space! 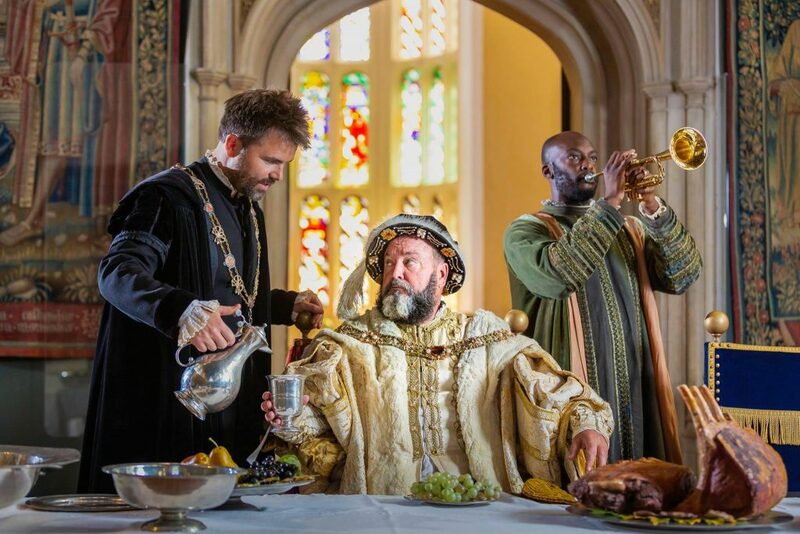 Another international award scoop for Dazzling Mirage! 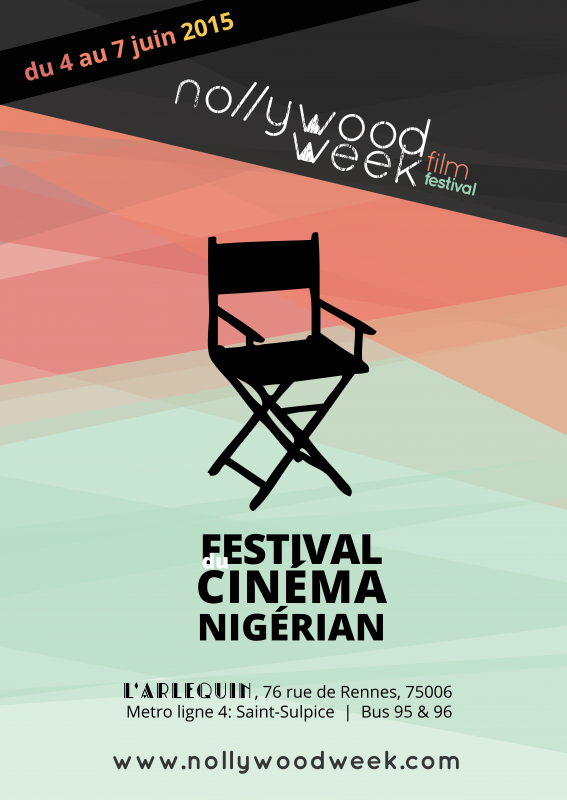 This time we won the coveted Audience Award at Nollywood Week Film Festival in Paris. 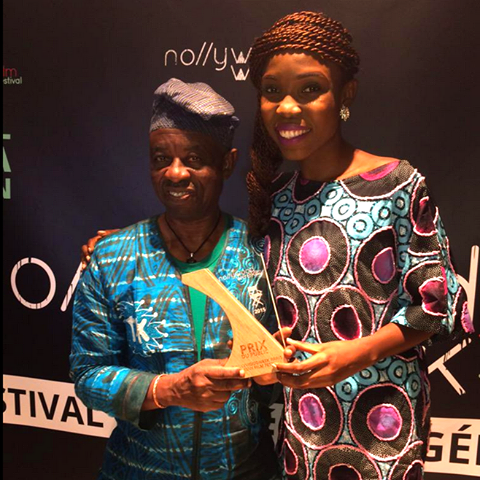 Director Tunde Kelani (TK) and star Lala Akindoju were on hand to collect the award. I want to be fancy and postsome of their blurb in French! 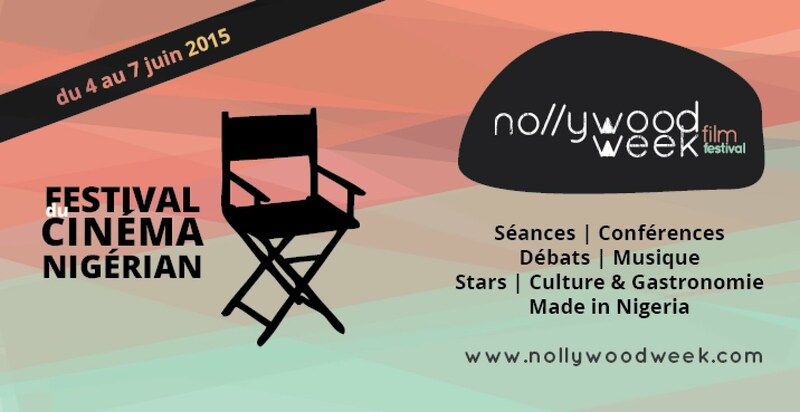 Vous connaissiez Hollywood et Bollywood, voici Nollywood ! 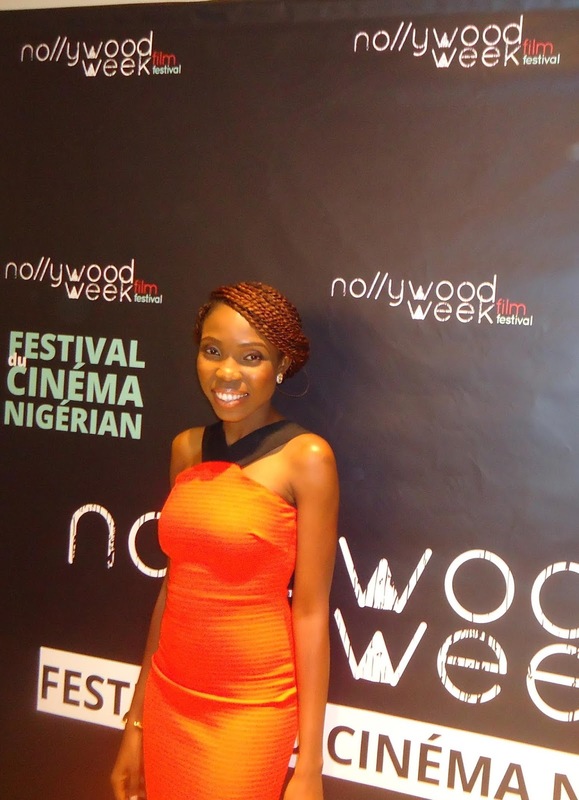 Durant la Nollywood Week, du 4 au 7 juin 2015, le cinéma nigérian est mis à l’honneur au cinéma L’Arlequin. Au programme : projections de films, performances musicales, séminaires et ateliers et la remise du prix du public.